A couple of weeks ago I wrote an article about the German edition of Batman 16 with the same cover. Last week I found its little brother published in France. 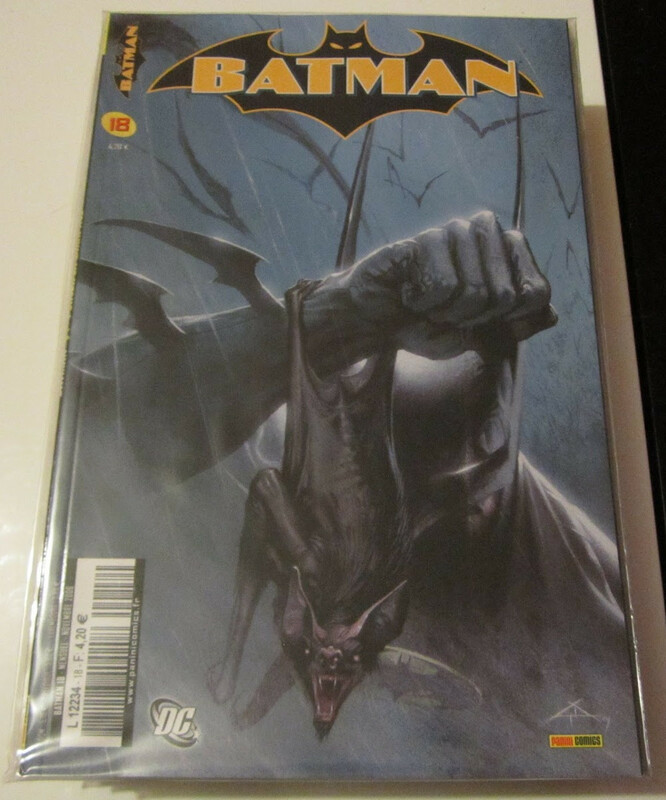 Great companion for the German one and I actually prefer the French version because of the Batman logo. You can expect to pay around 20 Euro including shipping, that’s half the price of its German counterpart, but you might have to dig into other site than ebay.fr to find it … Worth your time if this is your kind of thing. 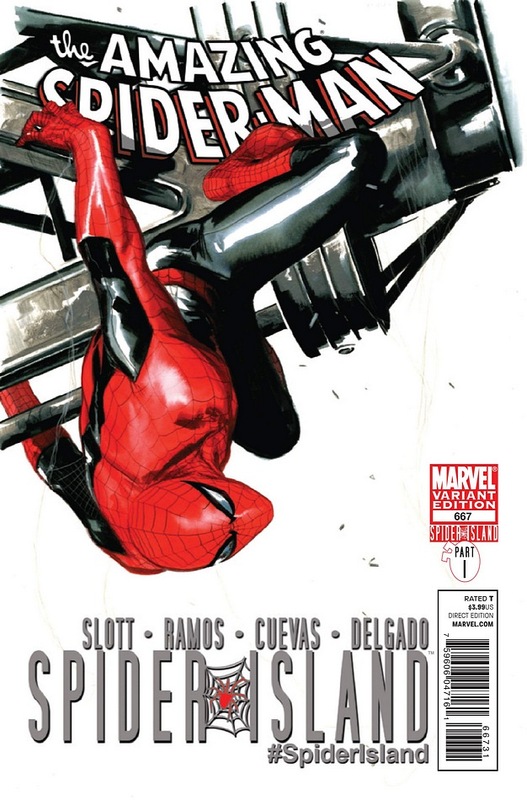 There are only around 200 to 500 copies of that Amazing Spider-Man 667 Variant by Dell'Otto. 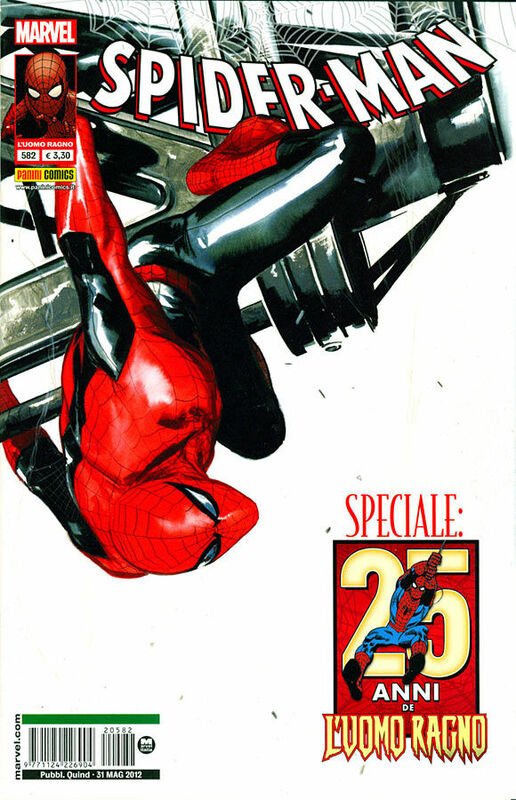 Panini Italy used the same cover for their Spider-man 582 (Uomo Ragno 582). For less than 20 Euro, you can have a reprint of that outstanding cover. I know it is a reprint and not an exclusive cover like I usually present you guys, but if like me you wanted that cover so bad and you don’t have hundreds of dollars to spend on it, go ahead and itch that scratch. A la semaine prochaine pour un autre Foreign Delicacies!!! Do Europeans sit there thinking, “Man they they get such awesome covers in the US.” Because every week this section updates I think that about European covers! Nice work as usual. Dell Otto is killing it with his covers. Thanks for exposing this side of the pond to the awesome art over there. That batman cover is pretty neat!